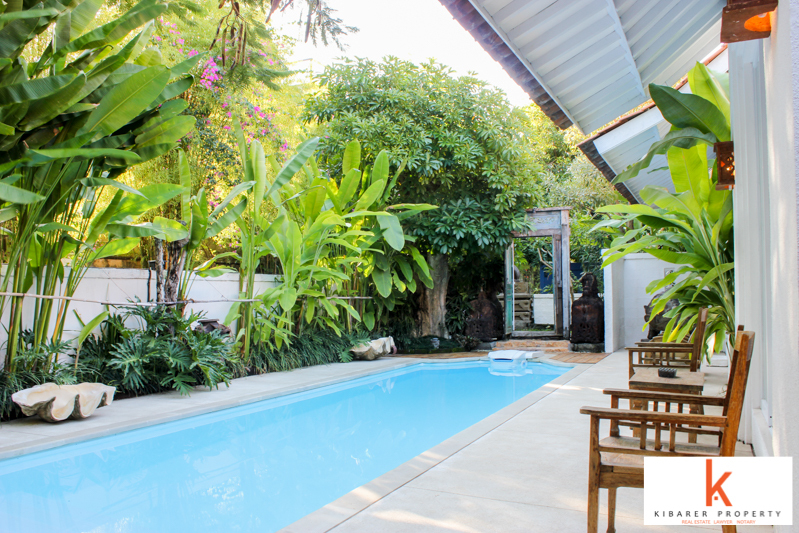 This stunning villa is located in a modern neighborhood of Petitenget in a very central location. 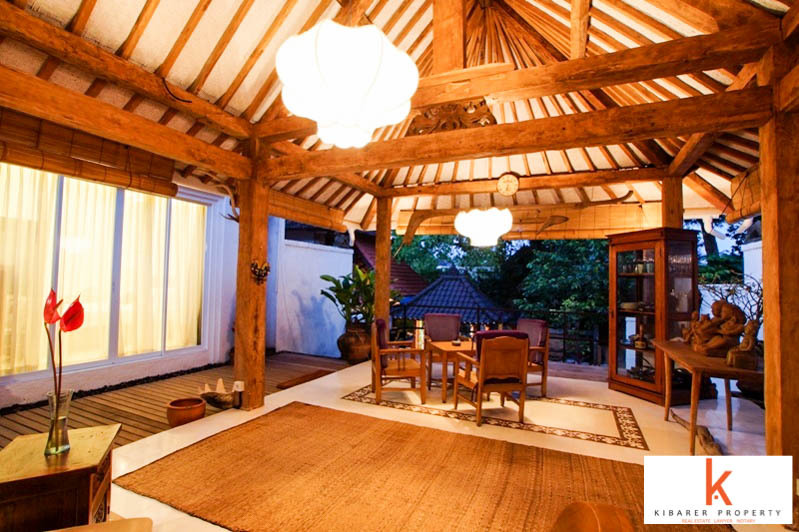 Great attention to the details have been given while building this villa with finest quality materials. 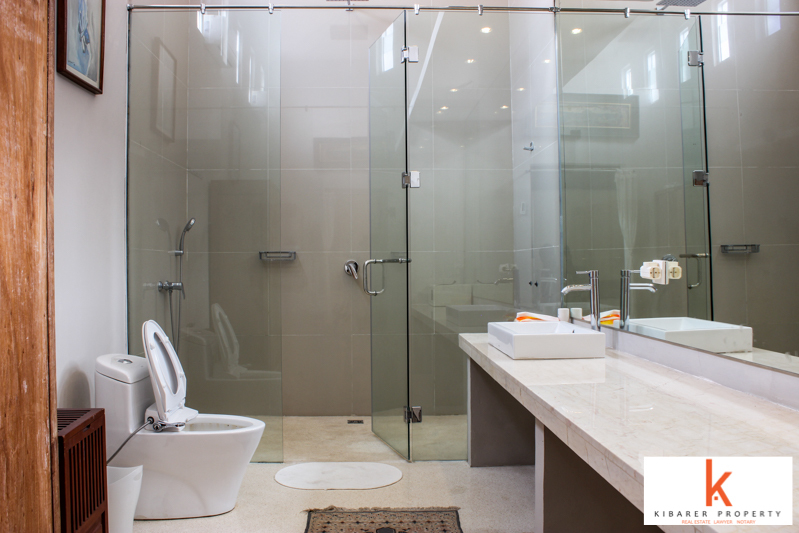 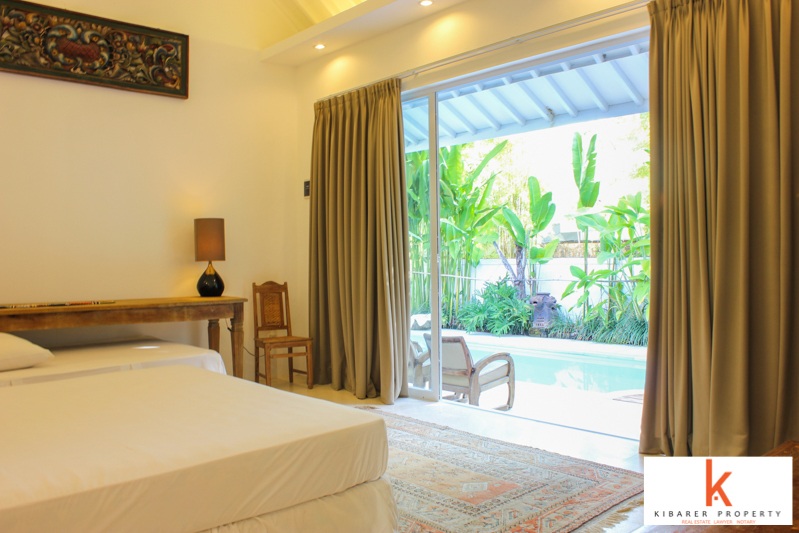 Featuring 2 en-suite bedrooms and bathrooms, it features great living standards with regards to luxury and comfort. 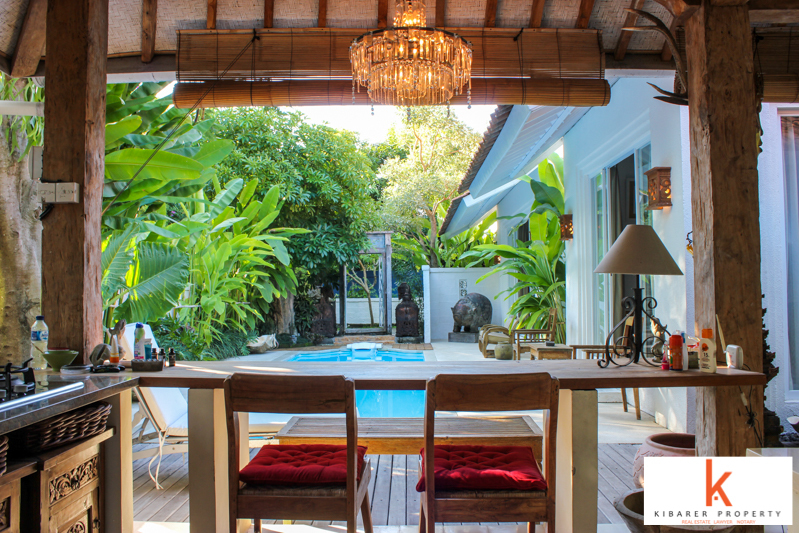 This property generously offers an open style pavilion, living dining area, fully equipped kitchen, air conditioning, satellite tv, wifi facility throughout the house, big swimming pool, 7500 W electric capacity, PDAM water resource and a private parking area. 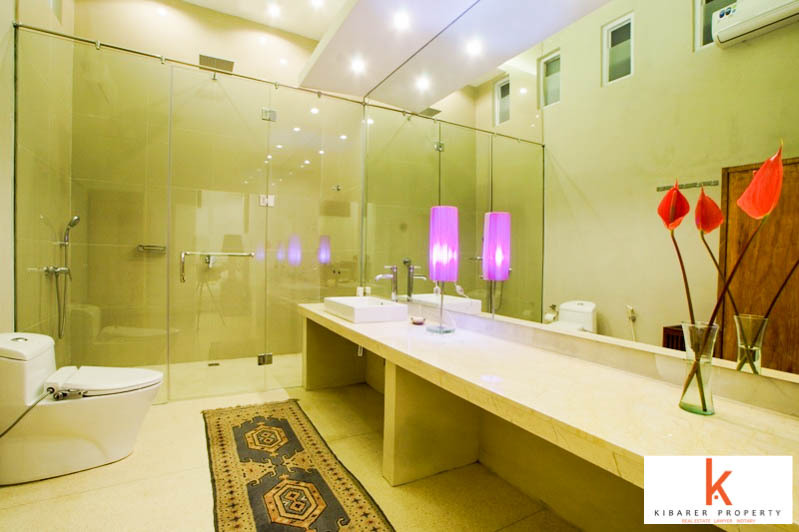 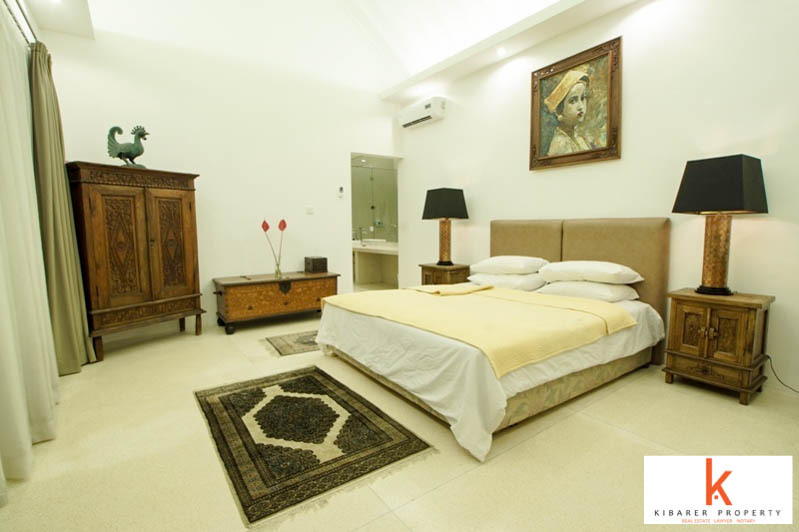 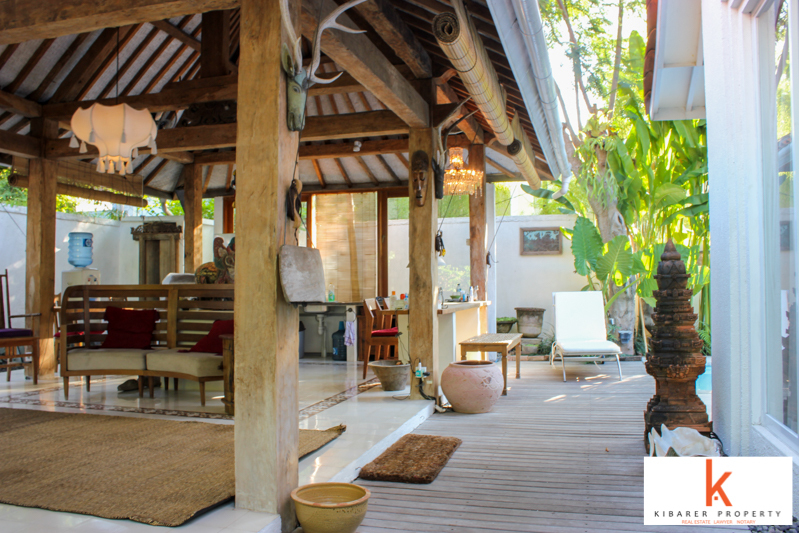 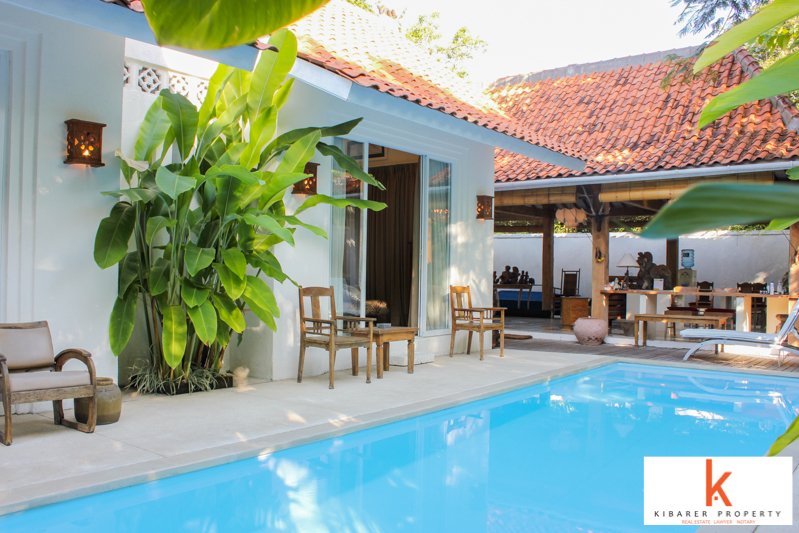 Located privately and securely and very quite area with 24 hours security , One of the best vacation home you will see in Bali, available for sale and ideal to buy because of the perfect central location in Petitenget, the heart of Seminyak. 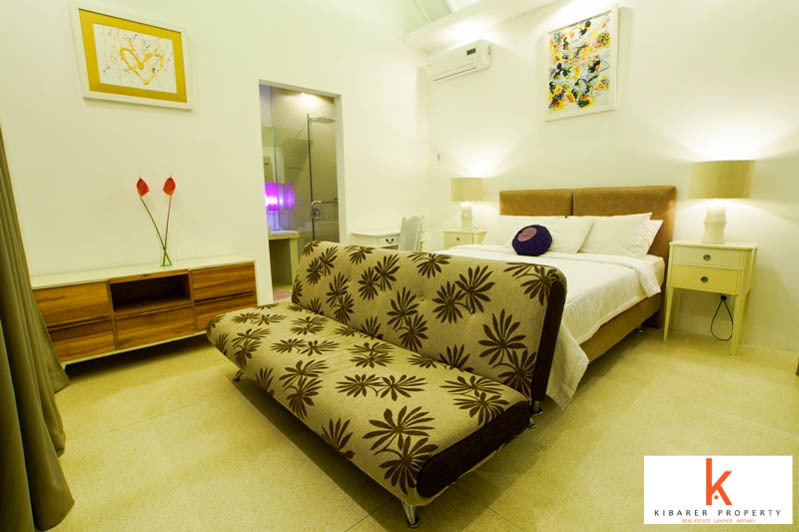 Minutes away easy access to the market, beach, shopping malls, bars, clubs, cafe and restaurants.